The Anaheim Police Department issued the following press release regarding their run-in-with Valenzuela. On July 2, 2016 at 9:15 am, Anaheim Police Department received a call of a suspicious male who had followed a woman to her home in the 2600 block of W. Broadway Ave. Officers responded and contacted Fermin Vincent Valenzuela, a 24 year old resident of Anaheim. Valenzuela engaged the officers in a physical confrontation, and while the officers were attempting to take him into custody, he went into medical distress. 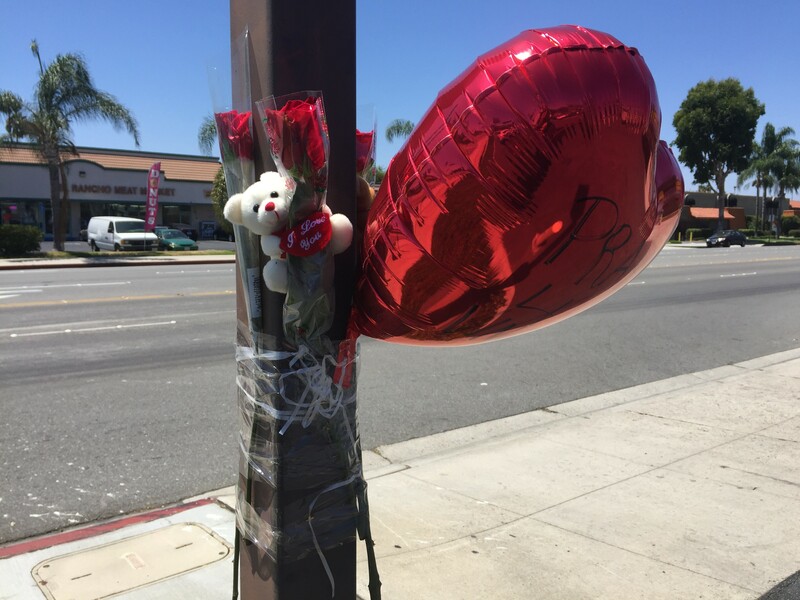 Anaheim Police Officers immediately began life-saving measures and called for paramedics. Personnel from Anaheim Fire & Rescue also responded and provided medical attention. Valenzuela was transported to a local hospital where he is listed in critical condition. As is customary in an incident of this nature, the Orange County District Attorney’s Office is the lead investigative agency. The APD Major Incident Review Team (MIRT) and the Office of Independent Review (OIR) will conduct concurrent investigations. The officers involved in the incident were wearing Body Worn Cameras, which were activated at the time. The video files from the Body Worn Cameras have been provided to the District Attorney’s Office. Meanwhile, in the land of hackery known as the Orange County Register, reporter Erika Ritchie essentially regurgitated the above press release for her “story,” down to wrongly noting his age (Vincent III was 32, not 24). Not only that, but Ritchie and her editors couldn’t help but to toe the police-lover line, much like they did five years ago with Kelly Thomas: with no evidence whatsoever other than what the Anaheim PD press release stated, Ritchie asserted that Valenzuela “fought officers” and used “physical force to push” officers. Of course, hackery is expected of Ritchie, whom our R. Scott Moxley wrote about in 2012 back when she and her husband wanted some trees cut down in Laguna Beach. Gives new meaning to the term, “dead-tree edition,” don’t it? ORIGINAL POST, 3:54 P.M.: Yesterday morning, something happened between Anaheim police and Fermin Vincent Valenzuela, III. 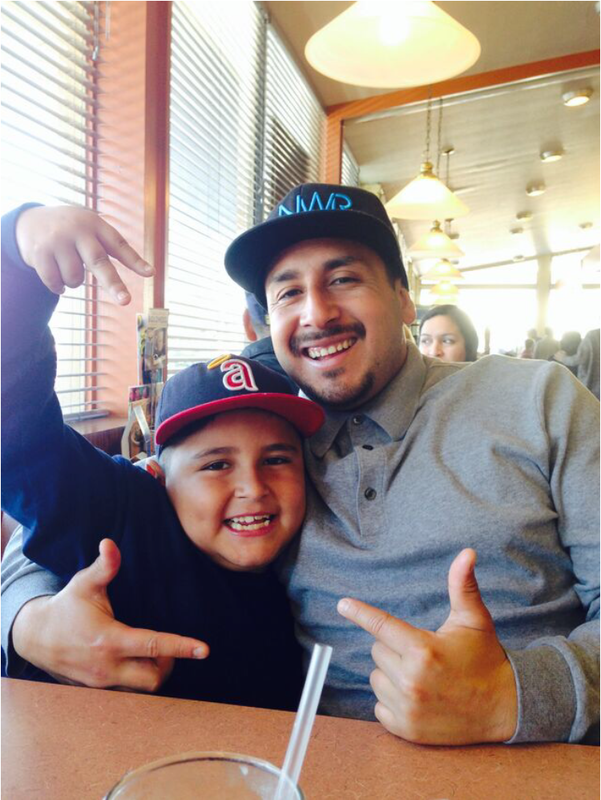 that left him in a coma at West Anaheim Medical Center—and his family unable to see him and asking questions. His despondent relatives have been searching for answers ever since. 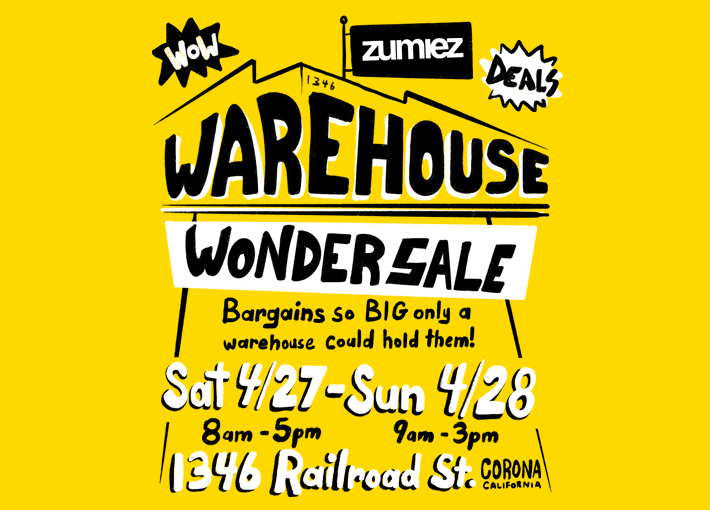 On Sunday morning, Vincent’s sister, Andrea, and his former wife, Patricia Gonzalez, pressed store owners in a strip mall off of Magnolia Avenue and West Broadway with questions, but could only gather a rough outline. The women stopped at Coin Laundry, where Vincent had been seen on surveillance camera walking into the laundromat followed by police around 9:20 a.m on Saturday. 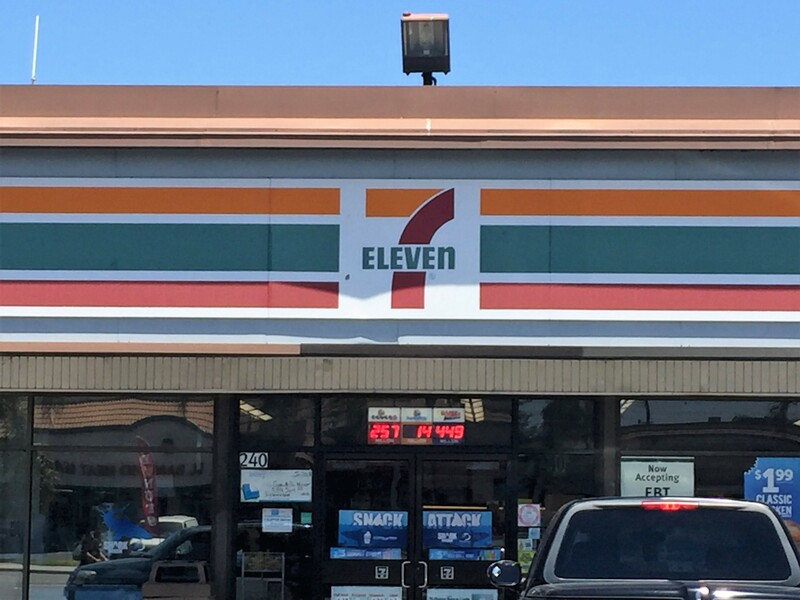 They learned that the 32-year-old apparently ran out towards a 7-Eleven across the street that’s known to be a popular stop for Anaheim police, and where Vincent and the police had their fateful encounter. “I think people know more, but they’re afraid to express what really happened,” Patrica says. The Anaheim police didn’t confirm any details with the Weekly, only stating that they were preparing a press release for this afternoon. The 7-Eleven manager, meanwhile, didn’t allow the Weekly to review surveillance footage, directing us to a corporate office instead. Whatever happened, it’s five years to the July 4 weekend that Fullerton officers beat Kelly Thomas to death, in a case that sparked worldwide outrage and deep soul-searching by Orange County over its homeless population. The family hadn’t been allowed to see Vincent. A memo at the hospital stated that no visitors were allowed because he’s in police custody. 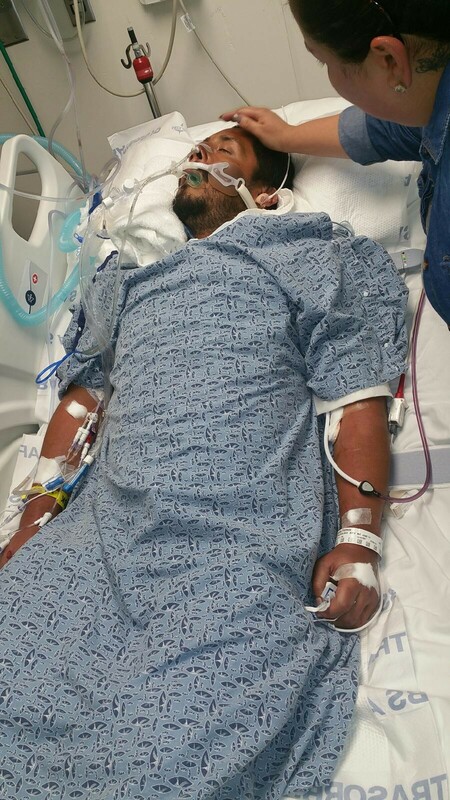 “My main concern is that he gets out of the coma that he’s in,” says Fermin Vincent Valenzuela Jr., Vincent’s father. The elder Vincent is angry that his son didn’t receive hospital care until sometime after noon. 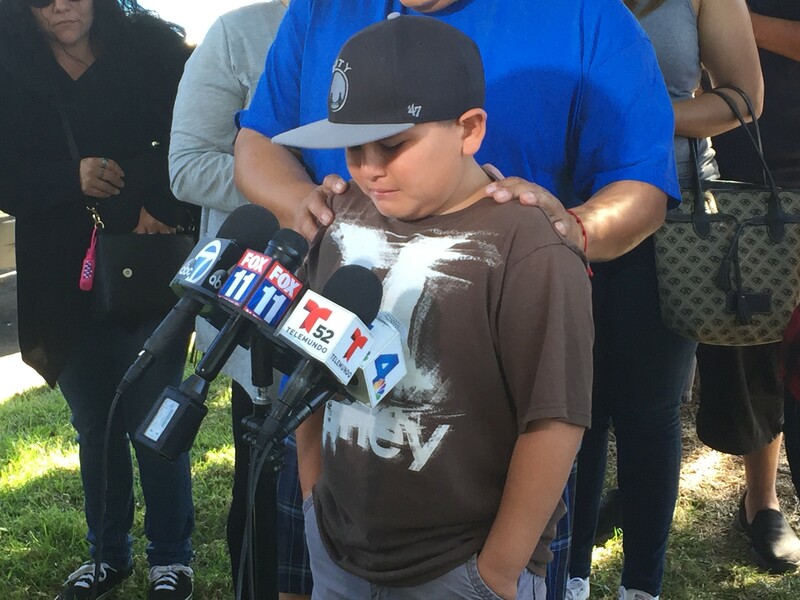 He retained the legal services of Jaime Segall-Gutierrez, who successfully pressured for visitation rights starting at 3:30 p.m.. Gutierrez is also calling a press conference outside West Anaheim Medical Center at 4:30 p.m. today. Vincent III is the father of two young children. The family says he suffered from bipolar disorder and post-traumatic stress disorder, but hadn’t been taking his medication. He was homeless and stayed at Maxwell Park in Anaheim, where police heavily enforce overnight camping and property possession ordinances. Vincent had been released from Theo Lacy two weeks ago for drug paraphernalia possession. Patricia described Vincent as seeming “delirious” last week when she saw him last.